There was a problem with the original recording, so they recreated the presentation here. Includes info on upcoming simpler implementation of Wires-X. Another option for Fusion will be available soon. The FTM-7250 looks like the single band FTM-3200 (2m) and FTM-3207 (70cm), but will operate both bands. It is still waiting FCC acceptance, but expect it to run somewhere between $220 and $250. 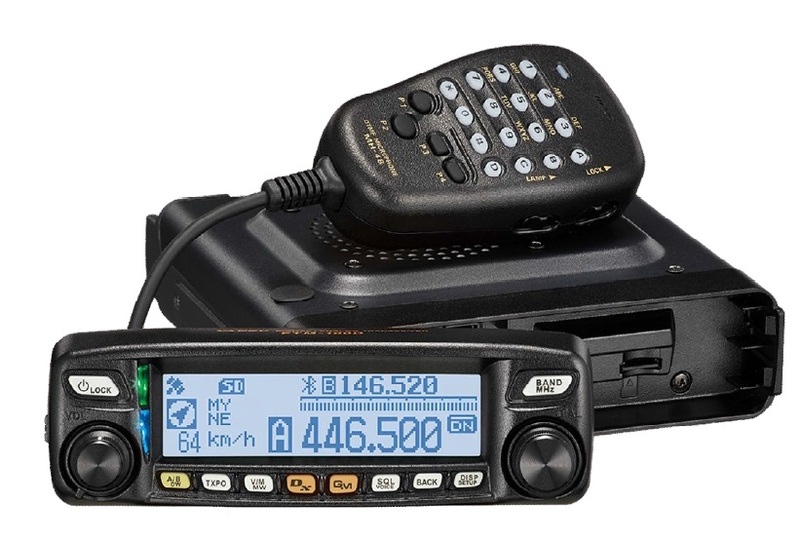 The FTM-100 is $308 right now and has APRS capability. Dual-Band HT with Fusion capability, but without GPS and APRS features.